I love finding book series that encourage children to read at their unique, developing levels. I also love books series that help parents take the guesswork out of finding level appropriate books with clearly defined reading levels noted. When I had the opportunity to review the Purple Turtle Graded Readers Level 1 Boxed Set, I was excited to find something new to share with family and friends with growing readers. What did I think of the Purple Turtle Graded Readers Level 1 Boxed Set? 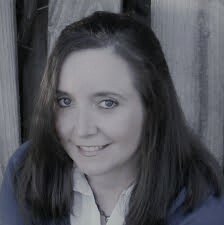 Read our review, learn about the series publisher and enter to win a prize in the book tour giveaway at the end of this post! I received a complimentary boxed set of the Purple Turtle Graded Readers Level 1 with 12 Titles for use in my review. All opinions are my own. A1 Edutainment takes you to the world on an amazing new reading program with Purple Turtle. 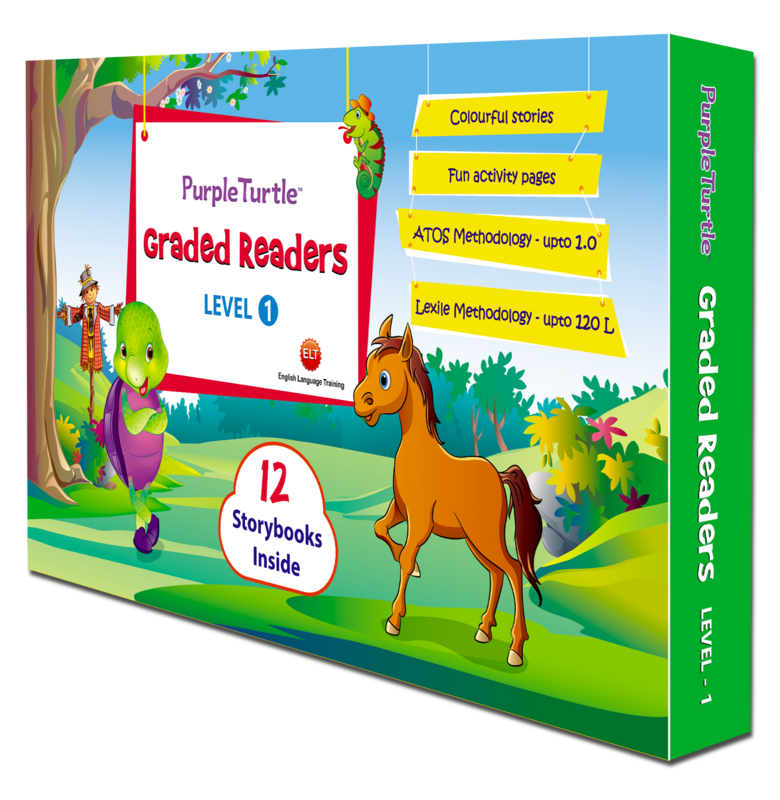 The first level of Purple Turtle Graded Readers includes a set of 12 books with interesting stories and activities and 150 word count. This level is exclusively for learners who have just started reading. 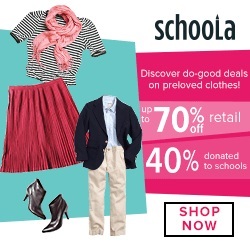 It is based on ATOS and Lexile reading level system. Perfect for Beginning Readers. This series introduces children to Purple Turtle and his friends and family as he encounters very real, everyday activities and situations. The books are small for little hands and loaded with colorful, easy to read pages--and even include a few fun activities at the end of each book for little ones to enrich other reading based skills as well. The Purple Turtle Graded Readers Offer Wonderful Learning Tools for Families. While learning to read is a key skill for young children, they have a number of other skills to learn and areas of growth to encounter. The books in this series offer families a lot of opportunities for discussion on topics such as manners, healthy diets, colors, music and more. Each book asks the reader questions and offers very simple introductions to a variety of topics for family discussion. Would I recommend the Purple Turtle Graded Readers Level 1 Boxed Set? This is a series of books for new readers. It is not necessarily a "learn to read" series of books. 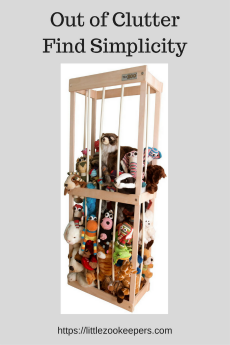 Readers will not find rhyming words or repetitive words or phonics development. This is a series of books for new readers who are confident and able to read the words of the Lexile level. Having said that, the series is created in such a fun, child-friendly way that readers will want to read the stories, they will want share and discuss the events of the books with family--and they will be excited to draw, color and show what they know on the books' activity pages. While the books will likely be read many, many times, once the activity pages are colored or written on; however, there is no "do-over"--so parents may want to have children answer the questions on the pages orally or create copies of them to color and complete instead. I would certainly recommend the Purple Turtle Graded Readers to parents and teachers seeking to provide a fun series of reading level appropriate books to new readers while learning something about daily life.